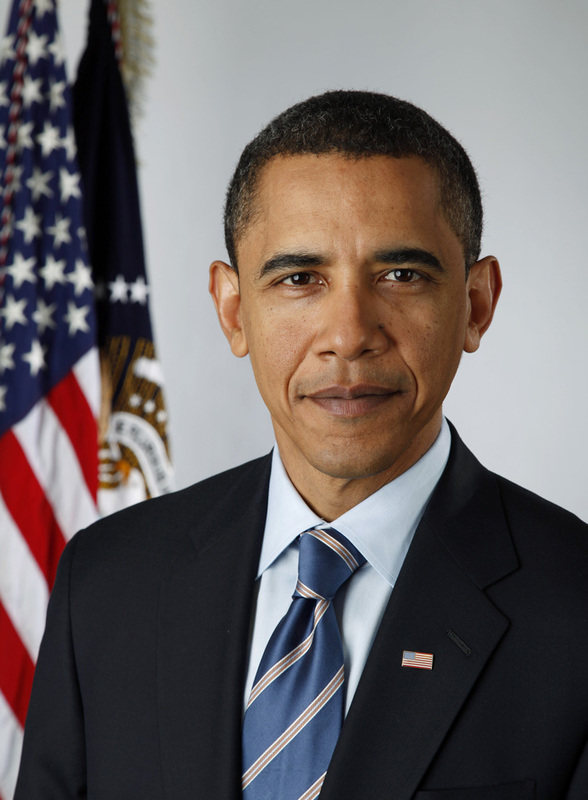 Special Post: Happy 50th Birthday to Optimist President Barack Obama! Happy 50th Birthday to the President Barack Obama! Obama is the ultimate Optimist and is a perfect example of someone in the public eye who uses his platform in order to help others – every day, every hour, every minute, every second – as President. On his birthday, and always, we salute him for the challenging job to which he has shown so much dedication. Despite the numerous viewpoints of the very country he serves and protects, President Obama continues to inspire, lead, comfort, learn and exemplify, all while holding his head up high. We thank you for your leadership, Mr. President, and wish you a wonderful milestone birthday and many more to come!